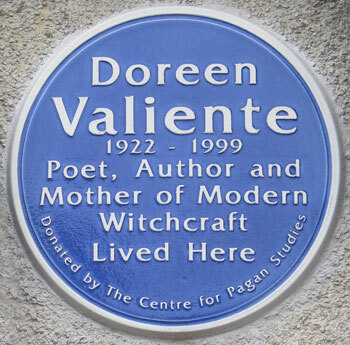 We are heading the campaign to have commemorative blue plaques placed where people who have shaped pagan history have lived or worked. 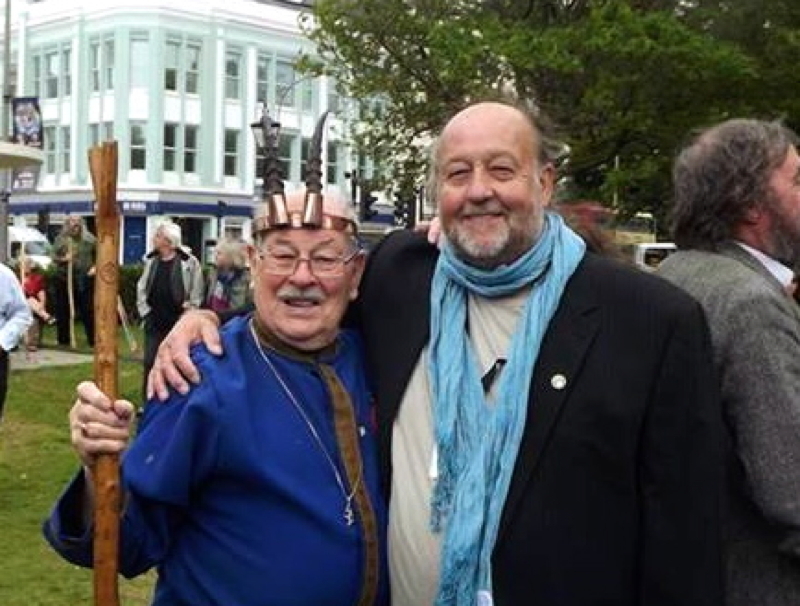 These are landmark events and really wonderful in terms of promoting tolerance and raising awareness of how important the trailblazers of the past are, and also their relevance today, and how important it is to keep alive the work that they have done and to continue with it. 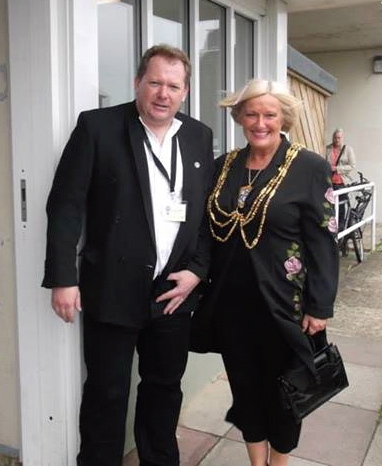 We need to raise funds for each blue plaque which costs over £1200 to manufacture and install. 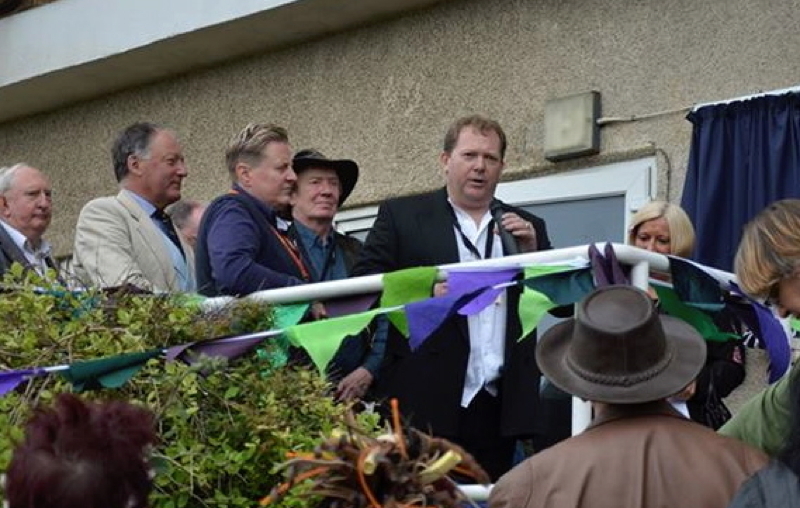 Time is short so please donate to this great cause. 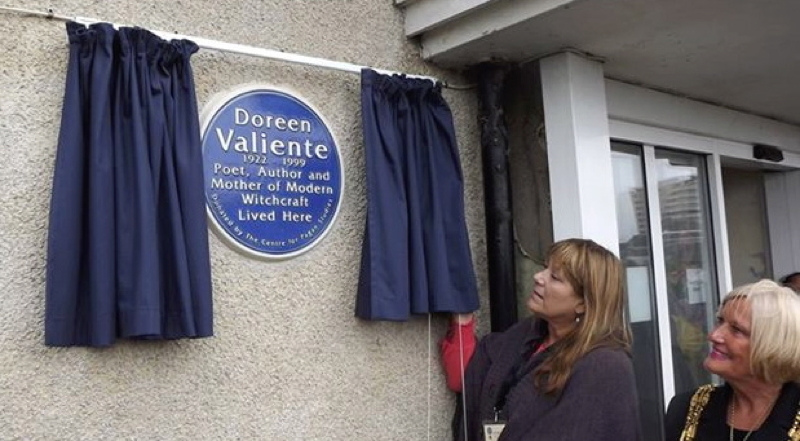 13th June 2014 saw another great moment for the pagan community achieved by the Doreen Valiente Foundation and Centre for Pagan Studies and organised in collaboration with Children of Artemis - the unveiling of a commemorative blue plaque for Gerald Gardner at his former home in Highcliffe. 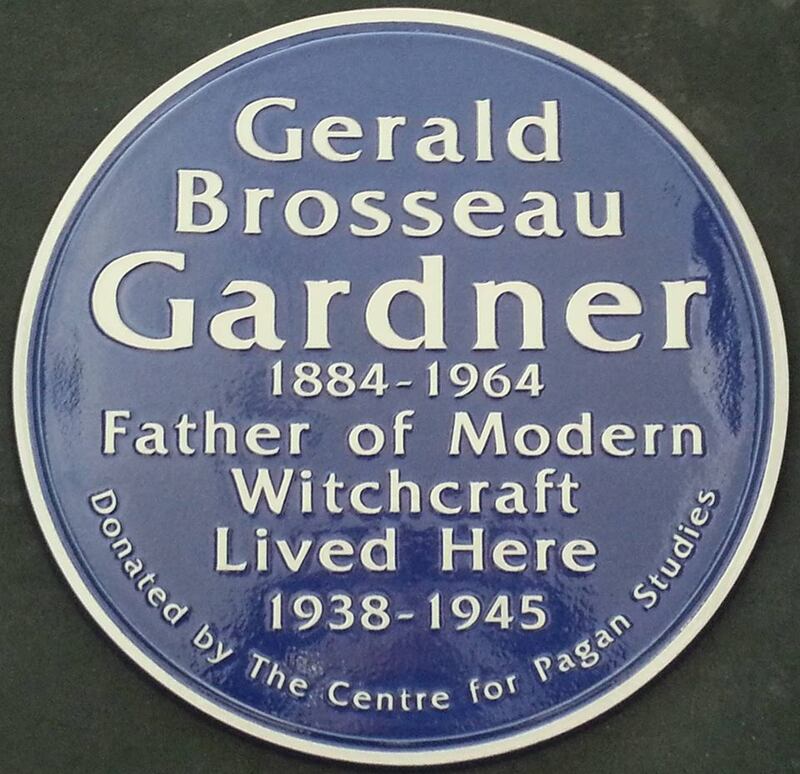 The journey began with a walk via the Mill House where he was initiated, providing a clear view over the Mill as we passed it on the path, then towards the house where Gerald Gardner lived for the unveiling of the blue plaque. 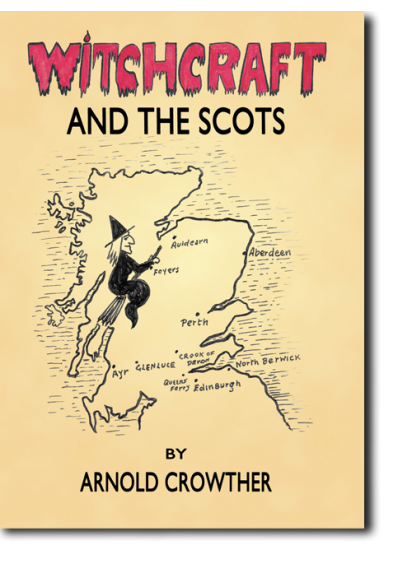 After the unveiling of the plaque people sampled the so special Gerald Gardner cupcakes and admired the beautiful plaque. 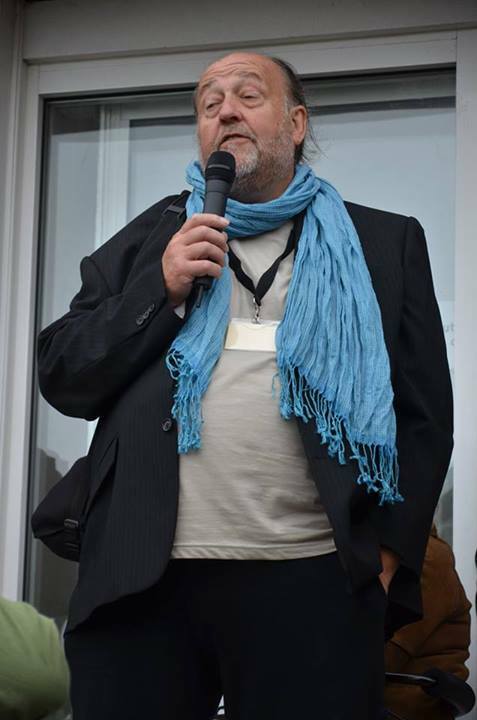 Moving to Highcliffe Castle for the evening tunes were played by Damh the Bard and after the music a talk by Philip Heselton, author and expert on Gerald Gardner, Doreen Valiente and the history of Wicca, modern Witchcraft. 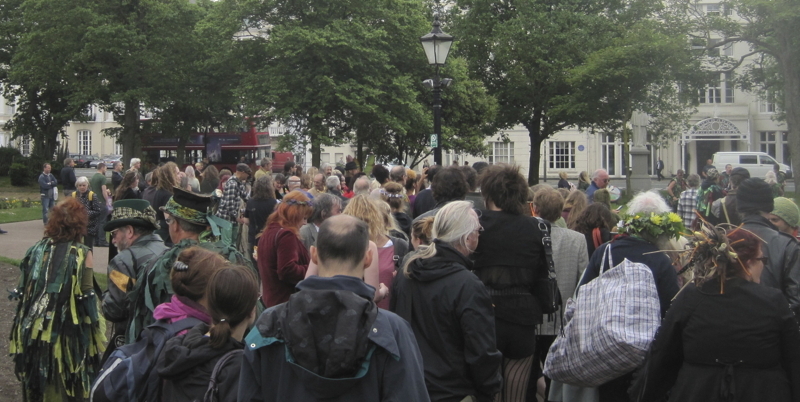 With music to fill the heart and an amazing talk, the evening was a glorious way to end a fantastic day. 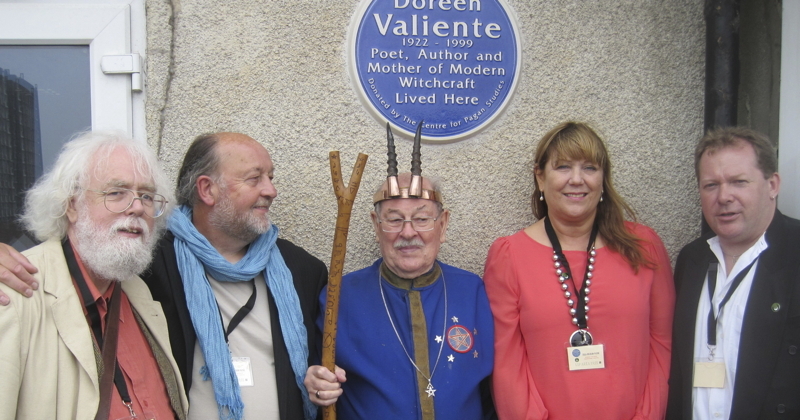 On Midsummer's Day 2013 Doreen Valiente made posthumous history by becoming the first Witch to be awarded a blue plaque for her life and achievements. 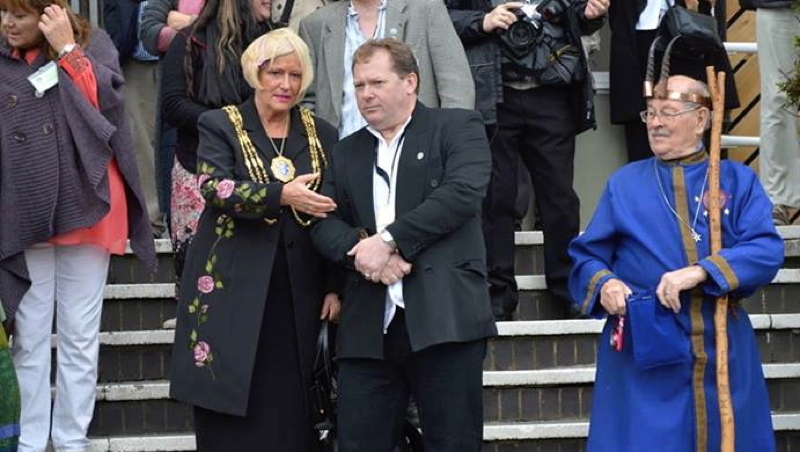 Tyson Place, a council block in Brighton, made history too as the first building of its kind to have a blue plaque on its walls. 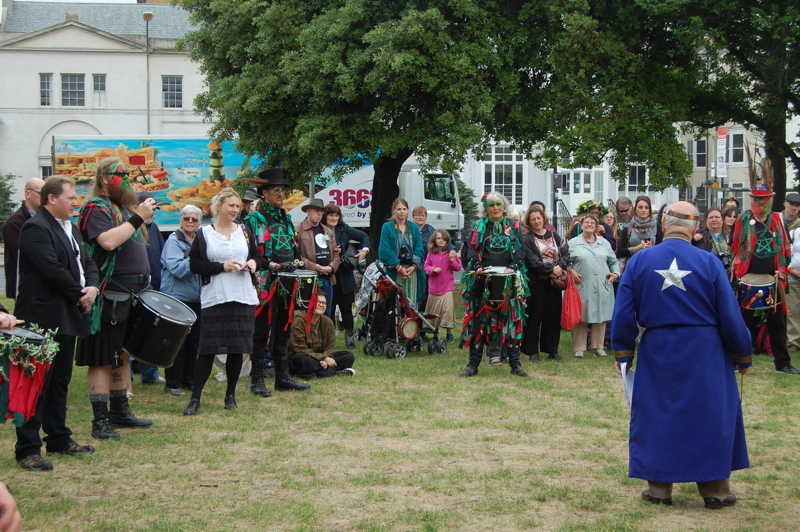 History was made on a day which saw an open public celebration of Midsummer at Brighton's Steine Gardens followed by the plaque unveiling ceremony at Tyson Place where the plaque was unvelied by trustee Julie Belham-Payne and Denise Cobb, the Mayor of Brighton and Hove.